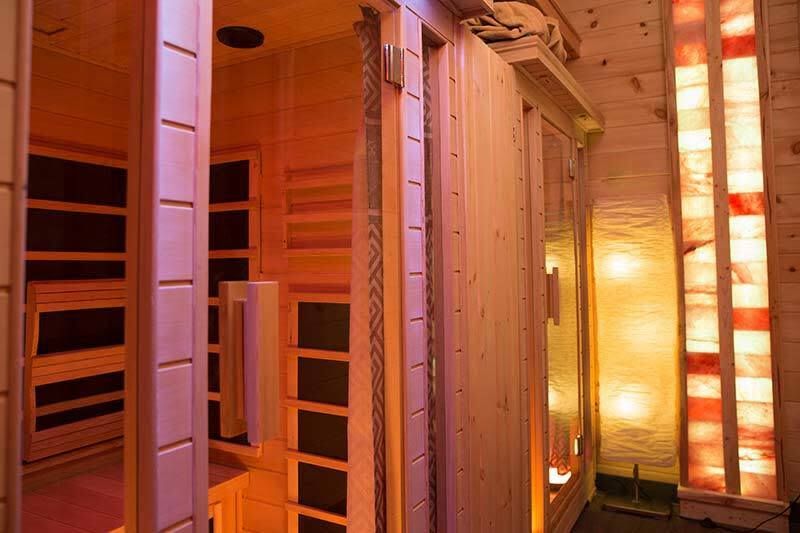 We have imported over 30,000 lbs. 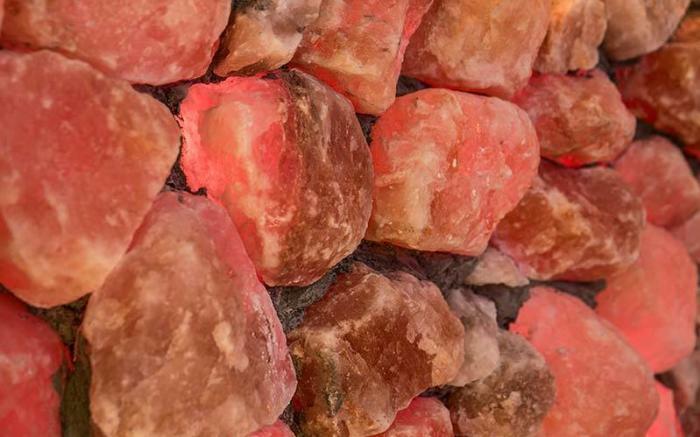 of pink salt from the Himalayan mountains of Pakistan. 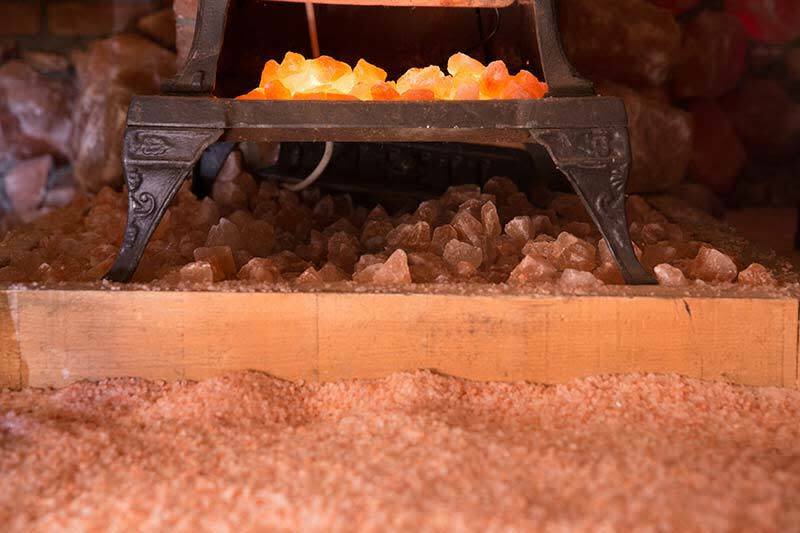 The salt produces negative ions that provide a natural way to support your overall health and wellbeing. 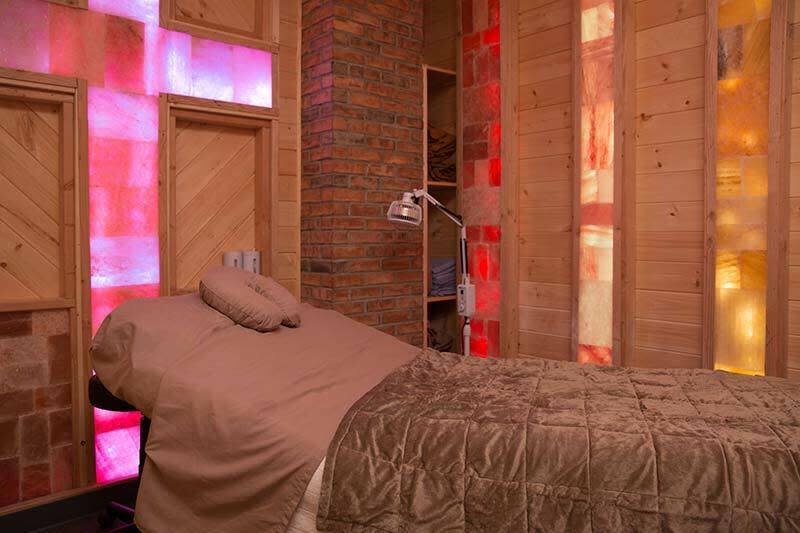 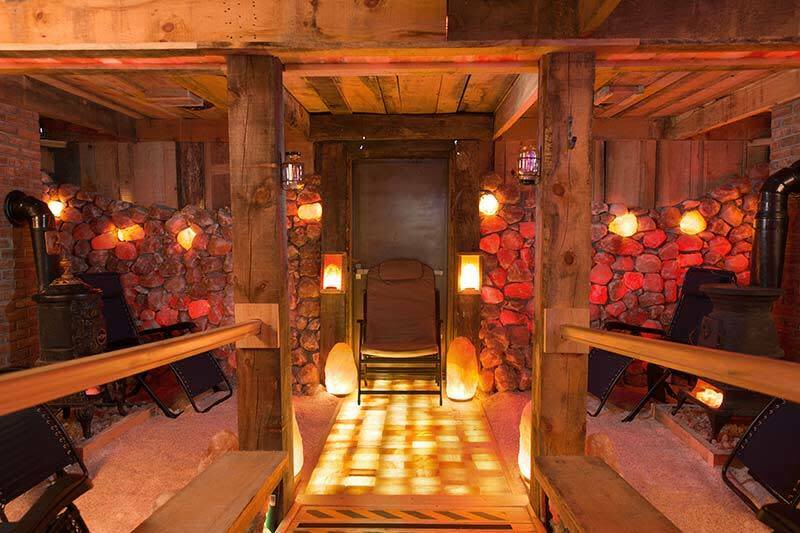 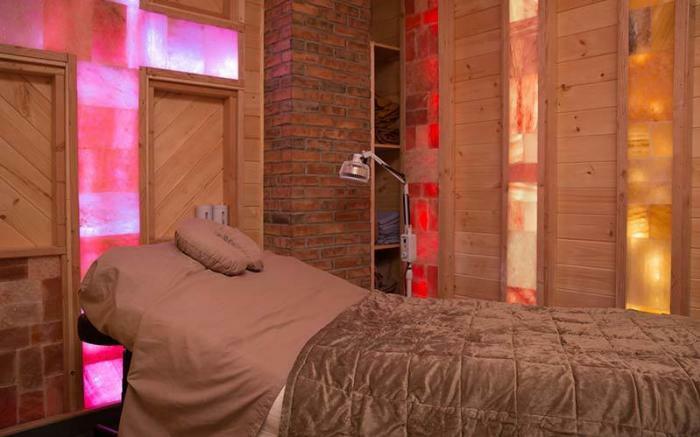 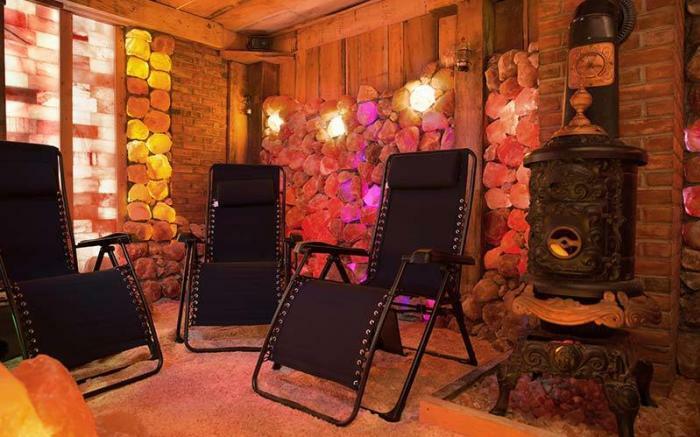 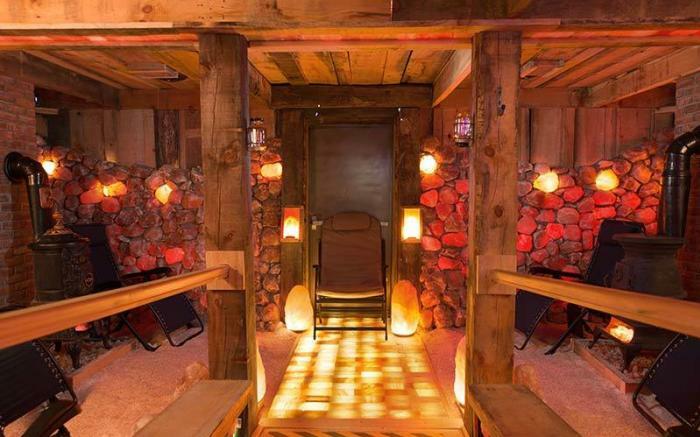 For centuries people all over the world have found salt caves and abandoned salt mines to be extremely relaxing. 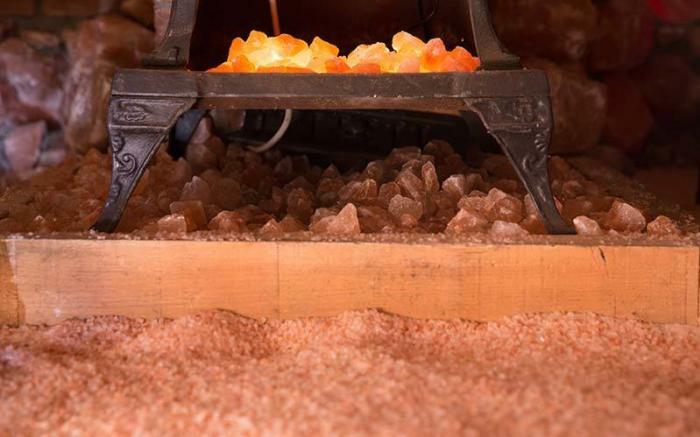 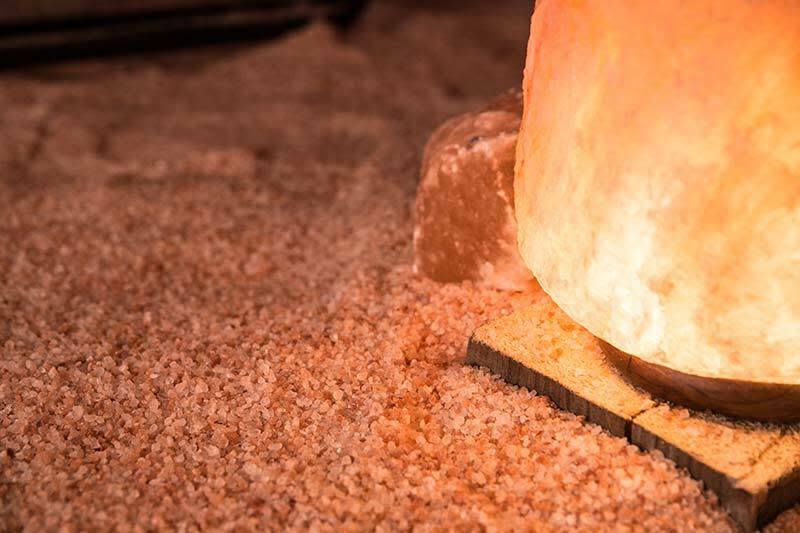 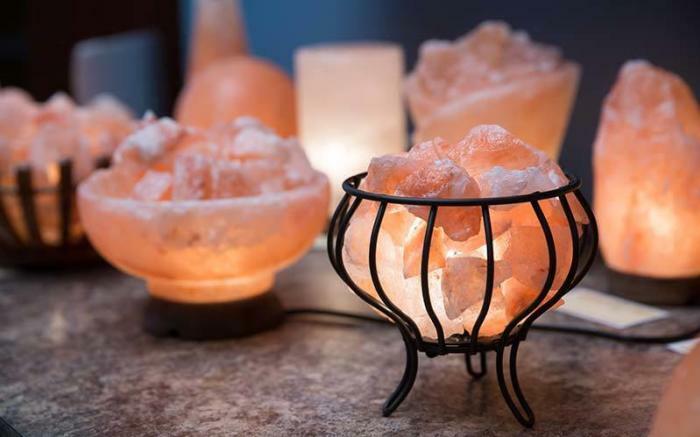 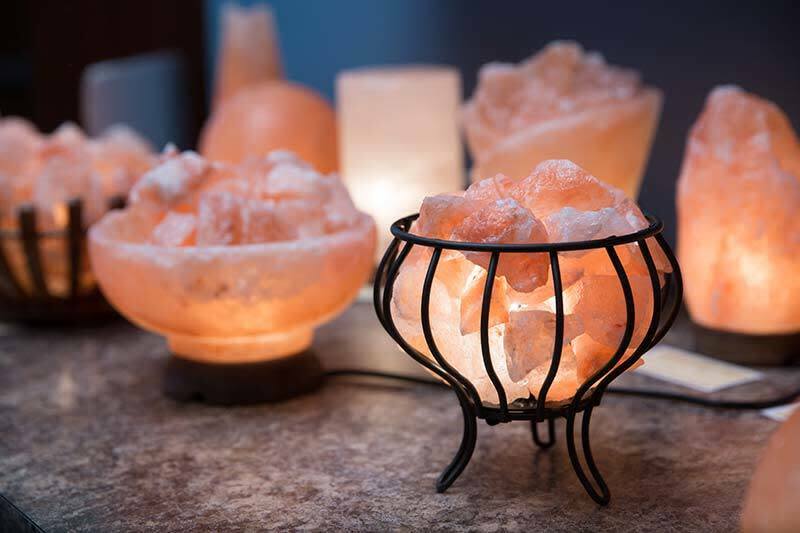 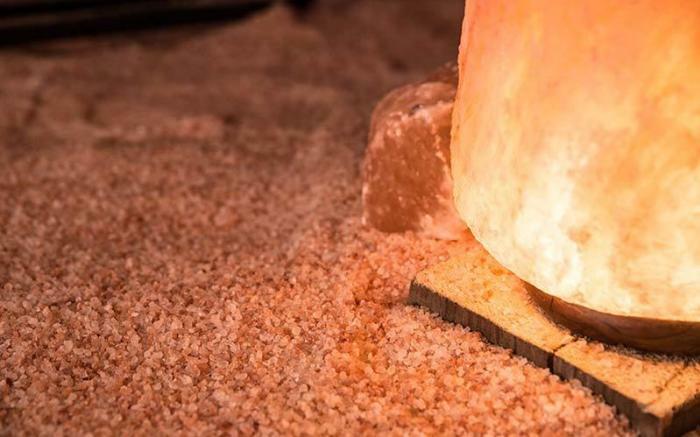 Many claim that being in the presence of Himalayan salt may benefit their depression, anxiety, respiratory condition, and many other ailments. 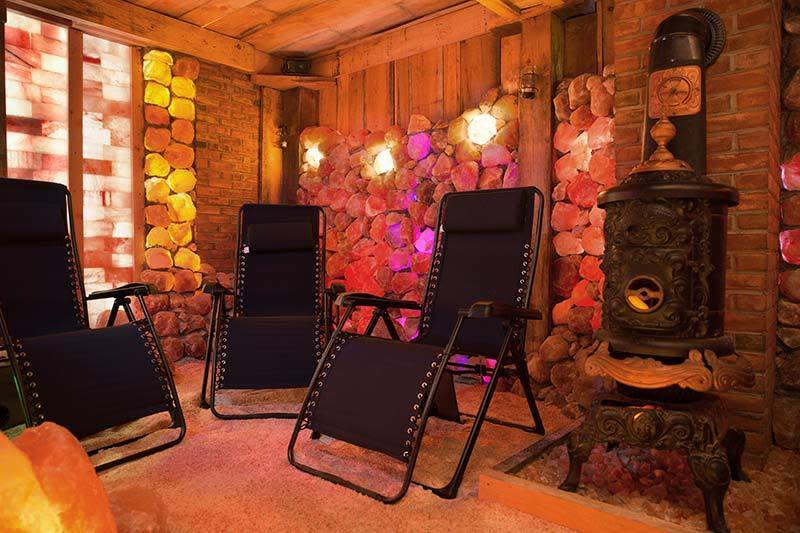 We have made that same experience available here in Bruceton Mills, WV.